An obstacle to the use of nature for improved health is often healthcare providers who are unaware of where to send patients who could benefit from time in nature, and who could help the patient once they go to a park or nature area. This is preventing many people from connecting with the natural environment and experiencing the health benefits it offers. 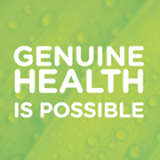 With over 72 million people in the United States considered medically obese and over 40% considered sedentary (Centers for Disease Control and Prevention) it is imperative to find innovative ways to promote health and well-being. A missing link to encourage people to utilize nature for improved health is free access to nature areas, specifically public lands. New Jersey Assemblywoman BettyLou Decroce (R) is taking one of the first steps in this direction. She introduced a bill that would create “Prescriptions for Parks,” allowing healthcare practitioners to write a prescription for a New Jersey State park pass for individuals diagnosed with obesity-related conditions such as diabetes, asthma, high blood pressure and heart disease, which maybe treated with exercise. New York, Chicago, Indiana, New Mexico and California have implemented similar park prescription programs. The Park Prescription pass would be valid for free entrance and parking to all 50 State park facilities for two 12-week sessions, and could be renewed. Also included in the bill is a requirement for the Division of Parks and Forestry to develop a brochure for suggested workouts within park facilities, utilizing already established activity programs and trails. This is a model that should be considered nationally for all state and national parks where a park prescription would provide free access. 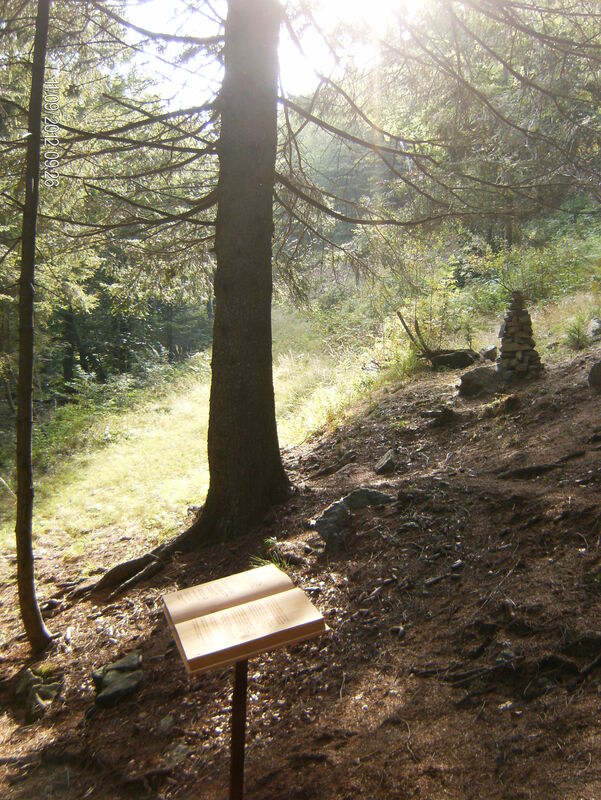 To maximize the potential of this program, classes need to be offered at parks that help people understand how exercising and spending time in nature impacts mental and physical health.Offering educational programs that include ecotherapy professionals such as horticultural therapists or the emerging field of forest therapy would raise the level of health benefits experienced by visitors to parks. Nature provides many health benefits, but utilizing the expertise of these professional therapists trained in how to tap into the restorative power of nature is essential to help participants fully benefit from their time in nature, and to continue to experience the benefits once they return home. There are a number of programs that are encouraging exercise and promoting the use of public lands as a health resource. -Indianapolis based non-profit Exercise in Medicine has developed toolkits to educate healthcare care professional on effective methods for prescribing exercise. 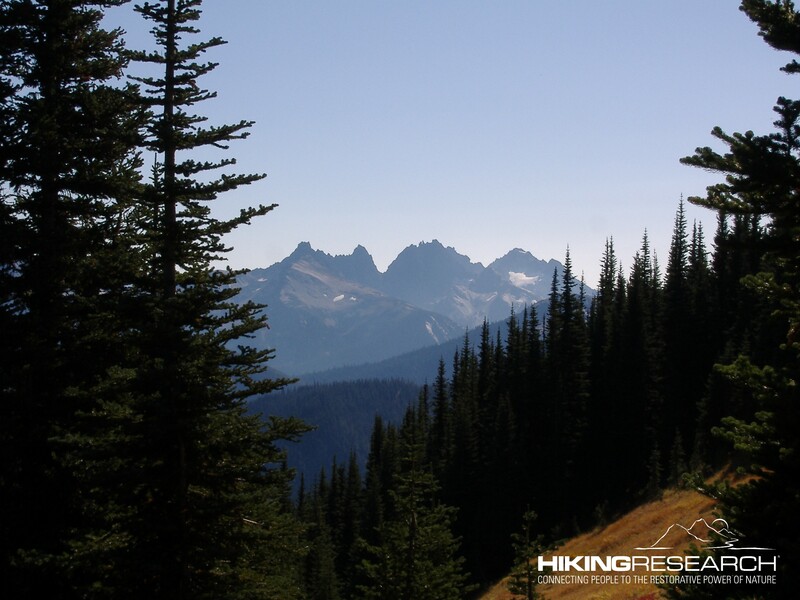 -The Prescription Trails program in New Mexico that developed a trail rating system simplifying the process of identifying and prescribing trails. -The Children and Nature Initiative in Brooklyn prepares “nature champions” to train other healthcare practitioners to prescribe outdoor activities for children. 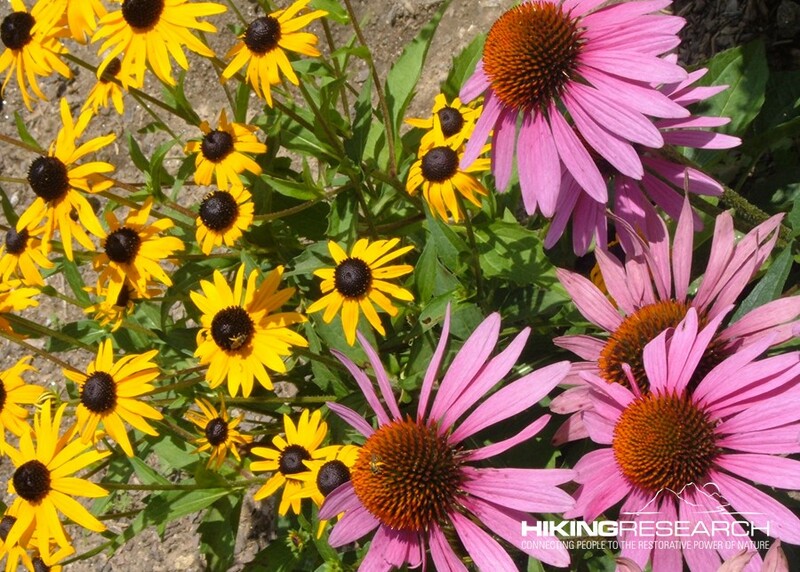 -The Kids in Parks Initiative sponsored in part by the Blue Ridge Parkway Foundation is designed to connect and promote child health, park health, and community health. 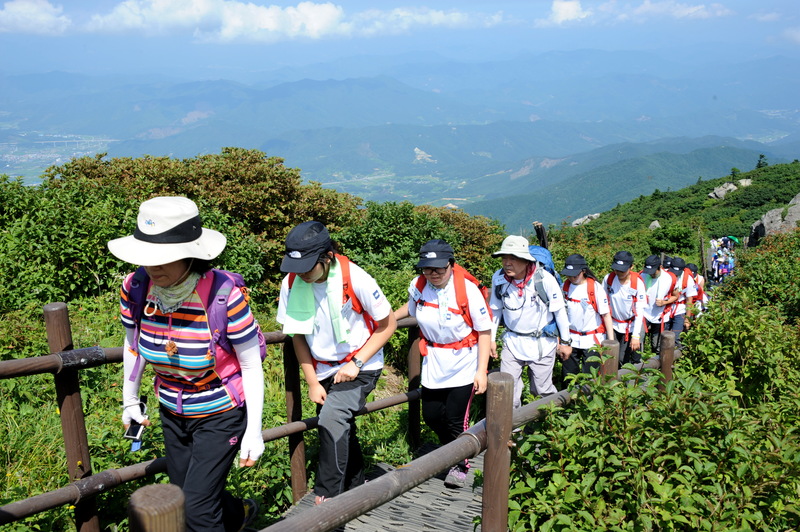 One of the programs is designed to make hiking more attractive and has a website for participants to log miles hiked to receive prizes related to outdoor activity. –Green Gyms in England are structured programs to use gardening, trail maintenance, environmental conservation, and other nature-based activities as exercise. They are promoted as a fun and free alternative to gyms. The Institute at the Golden Gate offers a top-notch resource guide for developing Park Prescription programs. The National Recreation and Park Association recently published a review of five Park Prescription programs. 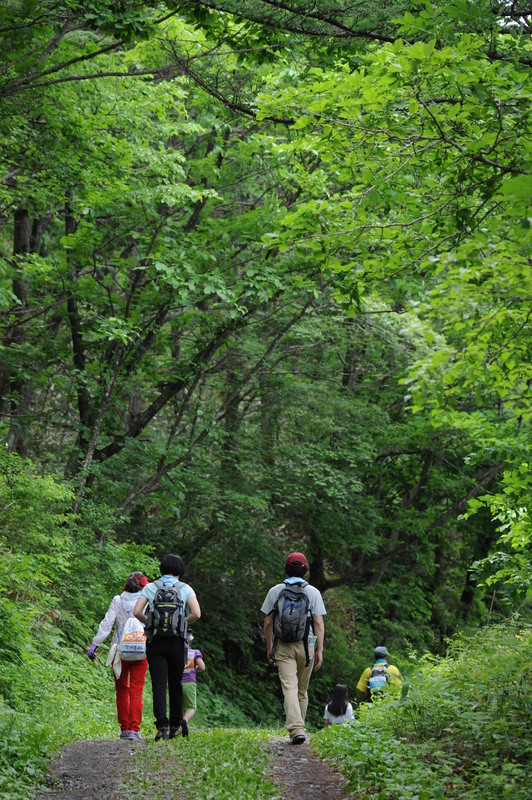 We must develop a framework that supports patients so they can seamlessly transition from a healthcare provider to exercising in nature.This will require educating healthcare providers on the health benefits of time in nature; developing resource guides to help providers make recommendations on where patients can go, and to help patients navigate the options; and having educational programs at parks to introduce people to nature and how it positively impacts their health. To support this healthcare flexible spending accounts should cover expenses related to exercising in nature and state parks such as entry fees and program registration costs. 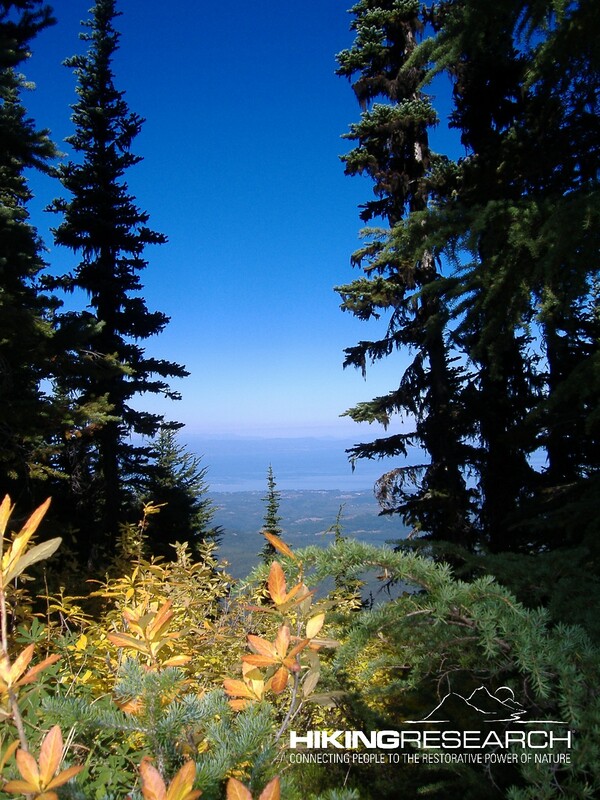 Health insurance should cover the cost of ecotherapy preventive care programs. This type of program requires collaboration and innovative thinking. Grant funding will be required to get it off the ground. Once implemented, this could transform the health of a community. 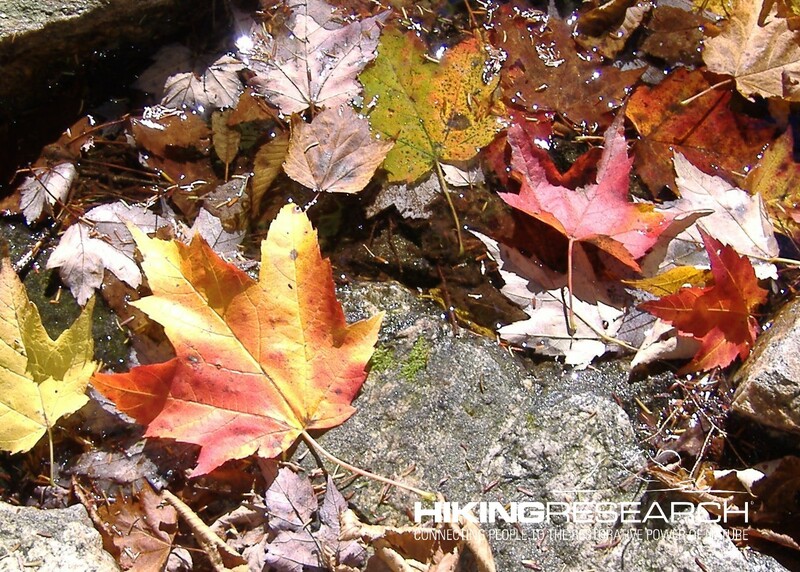 One of the purposes of Hiking Research is to bring to the forefront how nature is utilized to improve health and well-being. I have recently had the opportunity to learn about the work of Marco Nieri of Bologna, Italy, an ecodesigner, and researcher on the energetic influence of plants. 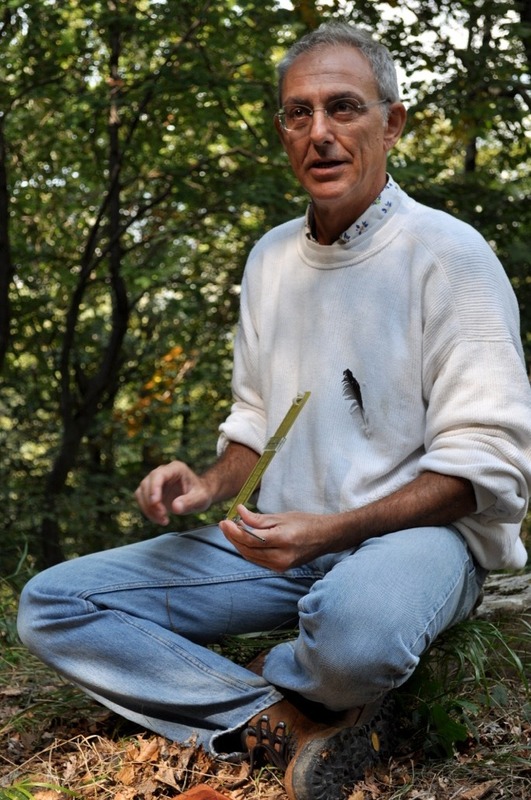 He is the founder of the Bioenergetic Landscapes Laboratory which studies how the energy produced by plants impacts human well-being.The use of “Bioenergetic Landscapes” is an innovative technique that utilizes plants and trees for human well-being based on the belief that the electromagnetic interaction between plants and humans impacts our well-being. Marco collaborated for over 15 years with Dr. Walter Kunnen of Antwerp (Belgium), who in 1960 founded “Archibo Biologica”, an important independent center of scientific research on the biosphere and the energetic influences on living organisms conveyed by natural and artificial electromagnetism, a point of reference for hundreds of doctors and naturopaths throughout Europe. Marco and I have been communicating for several months, and I wanted to share some of what I have learned. Marco’s work with Bioenergetic Landscapes is fascinating, and as with all areas focused on how nature impacts human health, a strong base of empirical research is needed to provide a clearer understanding of the benefits that plants provide through the energy they produce. Talk about your background and how you became interested in this. Marco Nieri: In the 80s I worked as an interior designer and I used, for deep conviction, eco-friendly and biocompatible materials. At that time the market was not very prepared for this, but I was concerned to take this challenge very seriously to understand which were the elements that could affect our state of pleasure and well-being in the living environment. For this I attended dozens of courses in Italy and abroad on most various matters, from Feng Shui, to the influence of colors, shapes and the visible and invisible in our lives, as well as the chronobiology and geopathic fields. In the early 90s, I met a Belgian independent researcher, Dr. Walter Kunnen, who had founded in 1960 in Antwerp “Archibo Biologica”, an independent institute of research about the influence of Biosphere on health. His acquaintance was crucial for me and in the fifteen years that I worked with him, I understood the enormous importance of natural and artificial (unfortunately) electromagnetism over the existence of all living beings and how to measure the possible effects either on the environment or on the organism. All this through a non-conventional approach and measurement system, but a system able to provide accurate and useful biological information. With this knowledge I was able to devote myself to the study of bio-electromagnetism in vegetable field, my real passion, investigating the electromagnetic interactions between the biosphere, the trees and the human being. Explain what a bioenergetic landscape is. 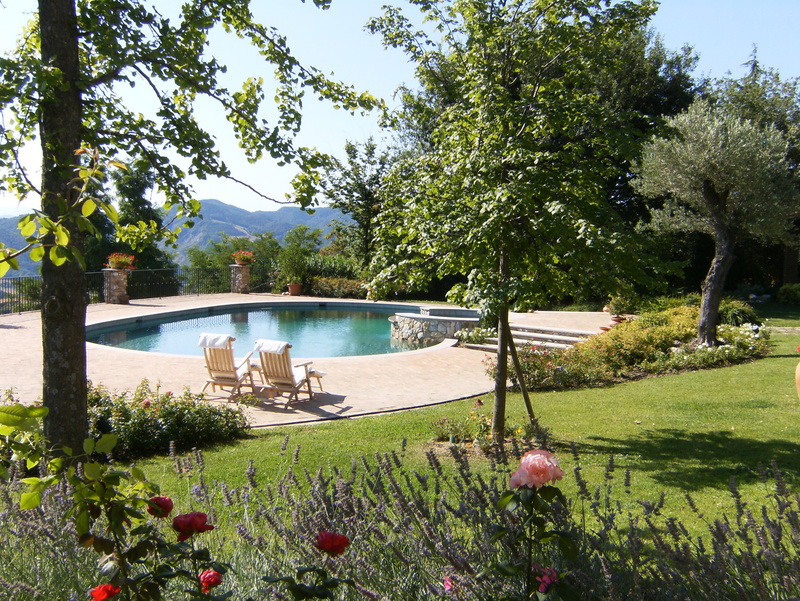 Have you studied gardens in areas outside of Italy? Marco Nieri: Today we know that living organisms regulate all biological processes through their electromagnetic phenomena and therefore emanate measurable energy fields that constantly interact with the environment. 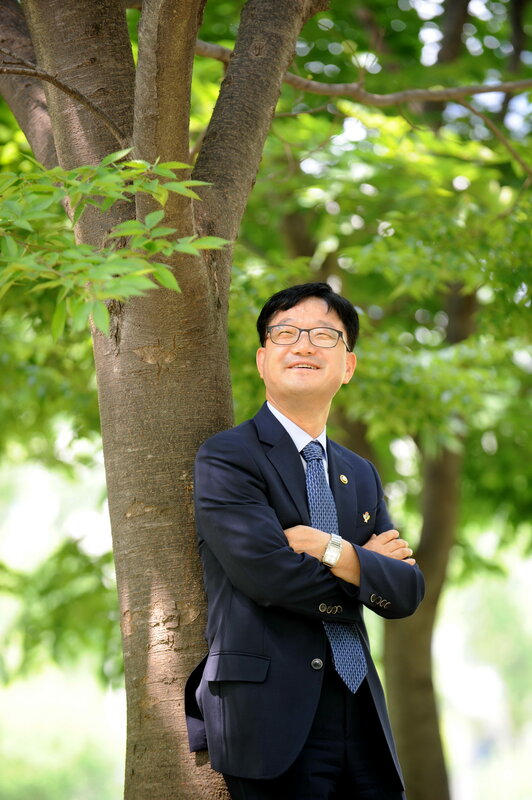 The deep analysis of this subject allowed me to develop an innovative discipline, called “Bioenergetic Landscapes ” , which uses the natural electromagnetic fields to design and implement “Bioenergetic” parks and gardens with particular benefit for our body. A group of tree huggers. This technique allows to check with specific measurements that each species or genus of plant emits weak electromagnetic fields of high biological affinity – with their own characteristics – which might influence differently the energetic status of our organs. Normally these electromagnetic fields can be used for our well-being just standing in contact with the plants, such as ” hugging ” a tree, as recommended by all the ancient cultures where this practice was suggested as therapeutic and revitalizing. Now we can understand which organs will benefit more and to what degree, and if necessary, we can recommend a plant rather than another. In order to use these energies on a larger scale we accomplish precise electromagnetic surveys on the ground where the park or the garden will be located, to detect the presence of specific points that are in correspondence of electromagnetic flows with given characteristics, in order to place the species of plants more healthy for us. This interaction between local electromagnetism and trees enables to amplify and spreading their emissions with a principle that can be defined “electromagnetic information” as the one generated by a radio program on his broadcast signal. This will favorably alter the bioenergetic quality of the biosphere around them, affecting areas extended up to a few tens of meters around. To better illustrate the phenomenon, imagine that the natural electromagnetic field that has the characteristics we’re looking for, is a pure and clear mountain stream, and that you immerse in the middle of it a glass filled with ink of a certain color, that in our case is the tree with its particular energy: until the ink will come out from the glass, the water will flow downstream coloring itself for some distance, until returning transparent. Much like this happens in electromagnetic reality studied by the Bioenergetic Landscapes, with the only difference that the tree never wears out. Staying a few minutes in these spaces facilitates and nourish the most vital functions and well-being of our organs (immune system, circulatory, liver, thyroid, adrenal gland, etc. ..) and involves a more intense and effective recovery from stress as evidenced by the measurements performed with diagnostic tools as GDV Bioelectrography (Gas Discharge Visualization) and with various vibration devices of electromagnetic and TRV infrasound analysis. Describe the antenna you use to measure the energy of plants and how it works. Marco Nieri: There is actually no electronic device in the world that can perform sophisticated biological measurements in both environment and humans. This is why Dr. Walter Kunnen had to use for his investigations a biophysical tool, called “Lecher antenna”, created in the 50s by a German engineer, tool that Kunnen refined after. Up to now, it is the only one I know able to provide indications on the actual presence of the weak electromagnetic fields that have a biological influence, and that allows to measure the effects on plants and humans. It is a manual antenna, provided with a frequency selector and a sort of inner magnet. This allows us to tune on the frequencies known either in the natural electromagnetic fields or in the various organs of the body, by measuring their intensity on each of the two magnetic polarities. This detail is of utmost importance for our evaluations. The human body of the operator is then able to provide “biological energy” to the device without adding artificial components. For this reason we can consider it a tool of biological measurement. Is the concept of bioenergetic landscapes becoming more accepted? Are healthcare facilities utilizing gardens? Marco Nieri: The new vision offered by this technique from a decade ago has struggled to spread. Born out from a conventional scientific context, and innovative in its character, It was regarded by many as a new-age discipline or even as esoteric. Yet many people “feel” the way the things are. When I talk with people who often are in touch with nature as older farmers or forest rangers they show no surprise at all of the phenomenon that I describe. Today the application of this technique is much more recognized, and I been asked to design bioenergetic gardens in health care settings, as in the Corte Roncati, one of the most important Italian Centres for technologic support to disability , or Bellaria Hospital, both in Bologna, or to the Gemelli Hospital in Rome, in a centre dedicated to the reception of sick children with cancer and their families. This, however, is the result of peculiar choices of enlightened administrators. In Italy the use of green in healthcare facilities is still not developed and, even if it was customary until the ’30s, there is little awareness of the social, human and economic benefits that this can lead. 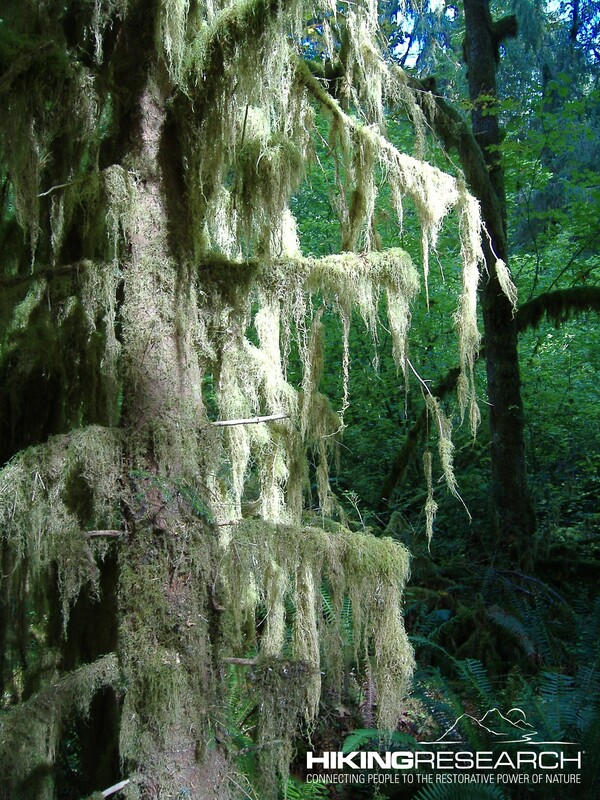 Describe several trees and plants and their impact on humans based on your studies. Marco Nieri: The ability of plants to affect energy on the surrounding environment depends on the size of their trunk, which must have at least a couple of centimeters (a little less than half of an inch) in diameter. These properties can be found in trees and large shrubs essentially. From these analyses emerges that some species can be defined extremely positive for health, so that they can be classified as therapeutic. Other are more or less healthy for certain organs, and others can be probably considered disturbing or harmful on some organs, such as Walnut or Cypress, inhibiting proper energetic functionality, especially on the cardiovascular, lymphatic and endocrine systems. Among those who have the best effects on the organism we find Oak, Beech, Maple , Oak, Holly, Magnolia, Willow, Cherry and many Mediterranean plants, such as Palm, the Pomegranate and the Olive tree. When we speak about healthy plants it means that there will be a deep supply of vital energy on all organs and functions that we can measure, (about thirty) with peaks of extreme benefit for some functionality in particular. This depends – I think – by the particular chemical and physical constitution of the plant, as the salts and mineral substances creating its constitutional base, but also on the type of soil on which the plant grows and local environmental variables, which may determine to some extent differences from place to place . It’s interesting to underline that over the centuries man has identified through experience and his sensitivity the positive value of many species of trees and some of them, in the course of time, have become the very symbol of vitality and object of worship. In the ancient times they ideally represented the powers and quality of the gods that were associated with them, and that in some cases elected them as their home. In the case of the Ash, for example, we know that in Greek mythology it was consecrated to Poseidon, God of the sea, springs and streams: the bioenergetic analysis identifies in this tree a strong therapeutic influence at the level of kidneys, bladder and lymphatic system, organs related to the correct flow of liquids in the body. Have you researched how being near bodies of water impacts humans? Marco Nieri: Our system of energetic measurement is applied for long since, in the analysis of the quality of the sites. Water is a fundamental element, electromagnetically able to influence the environment and therefore the life that it brings together. The essential condition is however that it is clean and in motion. With these conditions, a stream, a lake-spring, a simple activated water in a pool are able to improve the well-being of people, not just by introducing negative ions in the atmosphere or by creating a positive effect on the psyche, but also affecting on electromagnetic fields that pass through it. In Europe we have conducted studies on the Roman thermal baths left until nowadays, where the ancients used to spend a lot of time. These therapeutic waters were able to act even on the air and environments energy, producing well being in different forms. If I wanted to create a simple bioenergetic garden in my backyard, what would you suggest I include? Marco Nieri: To create a bioenergetic garden you need to perform several measurements, but I can tell you what is better not include in a limited space, to avoid disturbing effects in some way on some organs in the surrounding area: plants like Oleander, Lagerstroemia, Cherry Laurel, Yew, Acacia, Privet, the various species of Ficus, as well as Walnut and Cypress. On the other hand, fruit plants are excellent and there is no problem with the majority of trees: some of them as I explained above are great. Common ornamental plants of small size do not create any peculiar influence even if some, such as Rose, Rosemary and aromatic herbs are very healthy. In any case, even if some of the plants to be avoided are present, the situation can always be modified. Do the people of Italy spend time in gardens/nature for restoration? Marco Nieri: The habit to use nature as an approved factor of well-being is not yet common in Italy. The awareness of how much balance is possible to obtain from the green is very poor and is usually limited to the common folk knowledge, practices that relegate these moments to leisure activities and entertainment. Climate and favorable environmental conditions give Italy beautiful woods and forests, as well as beautiful gardens, but this still seems an immense heritage almost completely under-used. Our Mediterranean nature has always given us so much that we became culturally lazy on this matters, unlike for example the Northern European cultures. May be is because of the desire to fill the gap that Bioenergetic Landscapes was born in Italy. What types of classes do you offer? Do you suggest certain techniques to help people connect with nature, and obtain the health benefits of plants? Marco Nieri: Currently I hold in Italy two level courses to teach this technique. The courses are open to all: good will and passion are only requested. At first, I teach how to use properly the measuring instrument, the basic principles and vision of the Biosphere and living things from an energetic point of view. This requires a certain level of training. 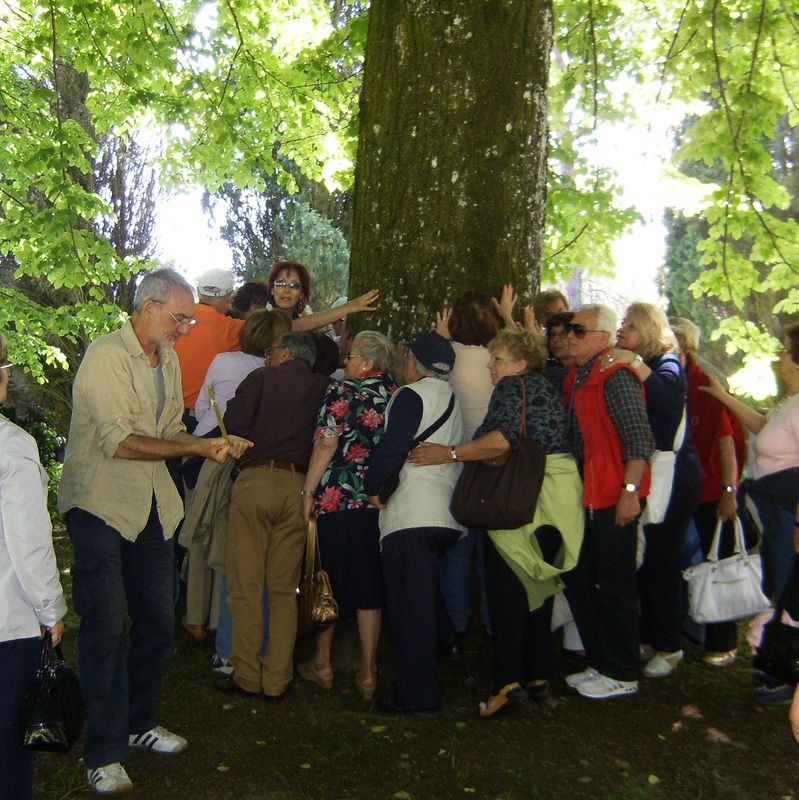 During these seminars the participants learn how to detect and distinguish between the electromagnetic properties of the trees and their effects on the organism, but also to measure the quality of the Biosphere in different places and all the principles for the application of Bioenergetic Landscapes. 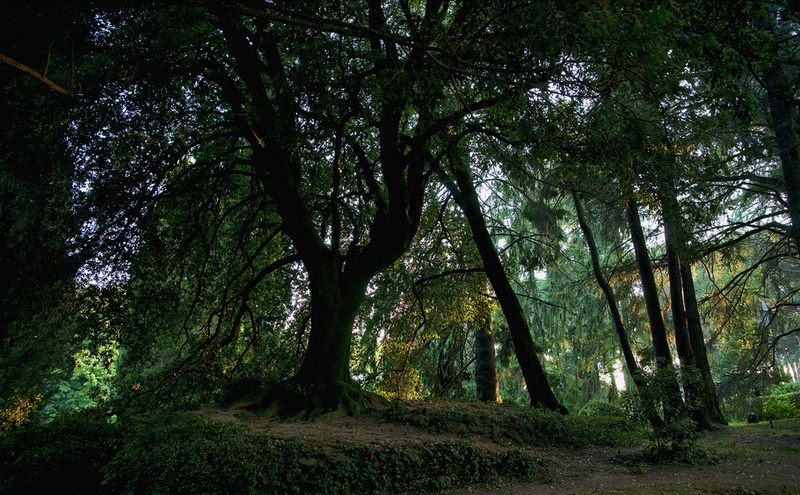 In particular, in the second level they deepens their knowledge going to measuring ancient sacred Etruscan or Roman sites, thermal springs and ancient trees, to better understand how the quality of life is closely connected with that of our environment. 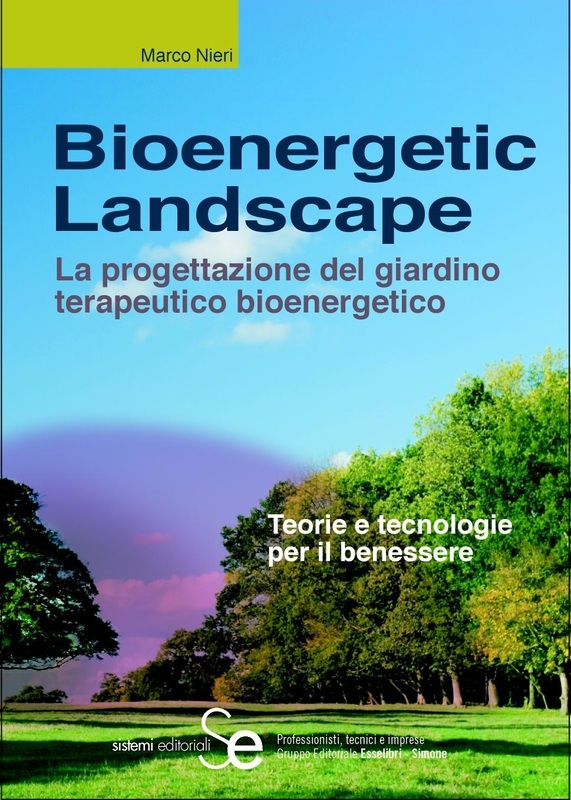 Many information I give in my seminars can be found in my book ” Bioenergetic Landscape- How to design the Bioenergetic Therapeutic Garden ” published in Italian by Sistemi Editoriali (http://www.sistemieditoriali.it/catalogo/vse as101.htm). 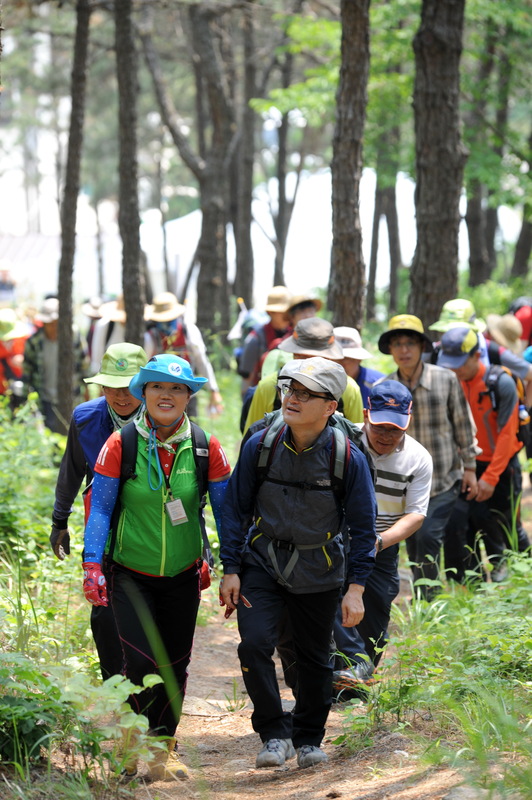 Now with some of my agronomists partners, we have proposed to some parks and natural reserves directors the creation of Bioenergetic therapeutic pathways in nature, where, guided experiences such as the “Forest Bathing ” can be associated to the Bioenergetic knowledge, so we could coin the term ” Bioenergetic Forest Bathing “. The interest has been very high and within a short time we should start with some interesting projects. An example of existing Bioenergetic path is the “Smiling Forest”, a 2 miles path inside an Italian alpine forest. The work was commissioned two years ago by the Foundation of the famous Italian fashion brand “Ermenegildo Zegna”. Along the way there are 20 bioenergetic pause spots, with signs explaining the benefits produced by the plants on the organism in these areas.